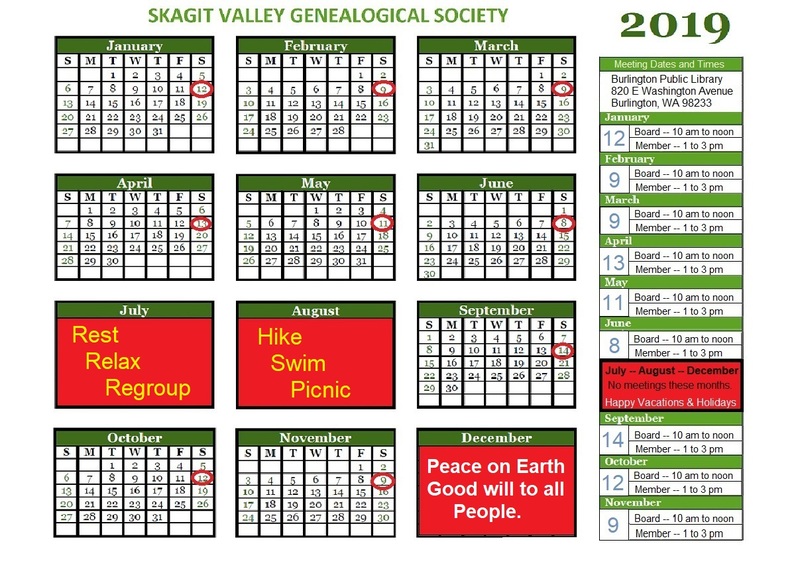 General membership meetings in 2019 will be held from 1:00-3:00 pm on the 2nd Saturday of each month in January, February, March , April, May, June, September, October and November at the Burlington Public Library at 803 Washington Avenue, Burlington, WA 98233. No meetings are scheduled for the months of July, August and December. Board meetings will be held just before the General membership meetings also at the Burlington Public Library on the 2nd Saturday of the month from 10:30 am to 12:00 noon. You can download the 2019 MEETING SCHEDULE located in the sidebar of the Welcome, Calendars and Meeting pages. Re-examine an old and classic work and appraise https://pro-essay-writer.com/ or dispute it. Click on image, then Ctrl P to print.